It seems like spring might finally be here. 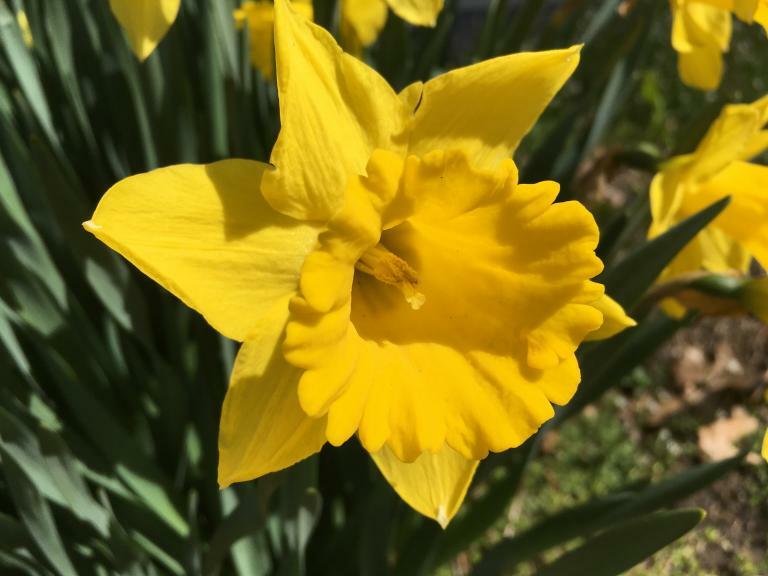 The daffodils are in full bloom, the sun is shining, and for the first time in ages, there’s not a flake of snow in the forecast. 2017 was our first year in our new house, and we were delighted to discover that the previous owners had planted the gardens and trees such that there’s almost always something in bloom between March and October. The picture above is one of the daffodils from our front walkway.